Nox App Player – We all used Android emulators once in our life because they are quite famous from last couple of years. So it is the main reason why some best emulators have appeared in the entire web. For those who don’t want about it, Android emulator is an app that imitates the Android operating system on your PC with the help of Android Emulators. 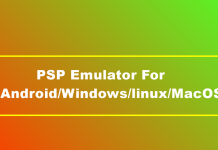 These emulators let users run the Android apps and games on their Windows or Mac computers and they can control them with the help of mouse and keyboard. Using apps and playing mobile games on big screen is quite different experience altogether. Even though, there are so many emulators available in the market, but not all of them stand by their promises and they are not even performing perfectly. But today we are going to introduce one of the most reliable and best android emulator for all MirchiTech users. If you are looking for a stable, easy to use, feature-rich Android emulator that driven amazing performance as an android emulator. Nox has all the best features that should be available in the Android Emulator. In this post, we are going to provide you all the essential details about Nox and learn why it is one of the best you can get to run android apps on PC. Is Nox App Player Faster Than Others? Speed is the first department where most of the Android emulators fail to deliver good speed, but this is the case with Nox App Player. 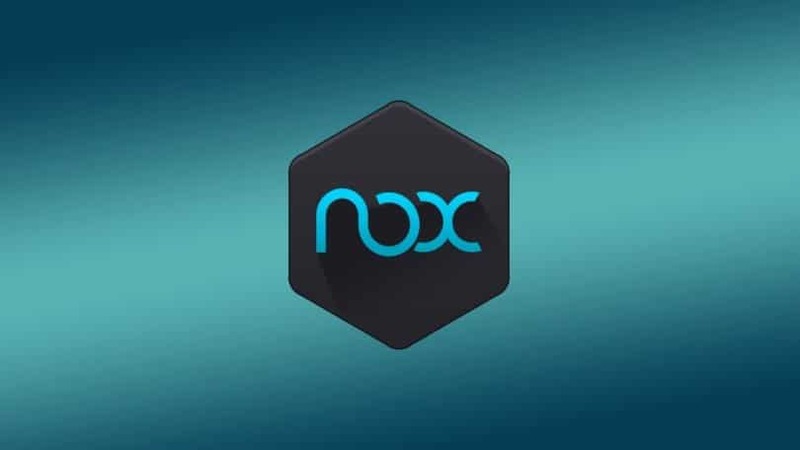 Nox is one of the fastest android emulator out there in the android emulator industry. It can easily run all the apps smoothly and they are truly tested while running the Android games. Again, Nox performance better than others. It is designed to offer top class performance even when you are running heavy games. 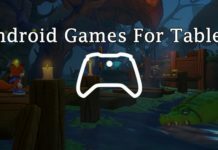 Is Nox App Player Support Gaming Controllers? When you are playing games on your Android device, onscreen touch controls help you to run that game. While the controls are positioned on the screen to use the game features. But it is never as comfortable as using the external controls. It is true that some Android mobiles support external controllers as well but it doesn’t feel natural at all. But, the best thing in Nox App Player is that, the Nox App Player supports wide range of gaming controllers that helps users to enhance their gaming experience and take it to the next level. Honestly, even if you are not using a controller, and playing games with the help of mouse and keyboard that it is also convernient than the touchscreen. Is Nox App Player Gives Real Android Feel? Most other Android app players act like to be called emulators that are not emulators in any sense. YES, they can run certain Android apps but they can never provide you real android environment on your computer. Nox App Player has nearly all the mobile-specific features that can convert your Windows computer into a virtual Android phone. Nox is also capable of projecting an IMEI number, imitate phone model and provides you a phone number. Is Nox Player App Needs Root Access? There are so many Android emulators that gain root access on their computer so that they don’t have to root their device. For a regular use, most emulators are almost same as all they need is to run some apps. These emulators need you to install some more apps for give you full control on how android functions getting root access. Nox are not the same like other Android emulators, it comes rooted natively and user don’t need anything additional to run it. It means that Nox gets unrestricted, hassle-free access the files on PC. If you want to be a super user than it is exactly what you need. In any app, the User interface should be on top-notch, and in this department, the developers of Nox App Player work very hard and smartly too. The home screen features are most used as well as installed apps icon in front for ease of use. Icons are lighted with colours over the dark background that ensures the visual ease of access. The important buttons are laid in the right side, that can be hidden or show whenever you want. Nox is built upon stock Android KitKat that lends the interface a decent visual appeal as well. Nox uses the stock Android KitKat 4.4.2 version. Now, that doesn’t sound exactly and it is one of the rare drawbacks Nox users will have to live with until the developers release an updated edition with a higher version. Nox creators have said they would be coming up with 5.1 lollipop version. But, we may need to wait for a while. 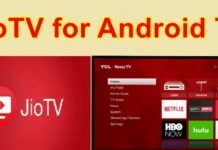 So if you are one of those who likes to stay up to date with the latest in firmware, you may feel a little disappointed but let us, assure you that even with Kitkat Nox offers best performance and most apps and games in Play Store work fine on Nox. You can download Nox Player easily via their official website called www.bignox.com. Nox is a lightweight app that takes more than 300 MB on your Windows PC hard drive. What’s even better is that, it is supported on Windows as well as Mac. So, when you are on the website, select the right download link for your OS platform. You can find more Best Android Emulators for PC here. We hope you find this post on Nox App Player Android emulator. If you still have any query than, please drop your queries in the comment section below. We hope now you can easily run Android apps on your Windows/Mac computers. I am Karan Bhardwaj, A Full-Time Blogger, and Learner. I am contributing here on MirchiTech to share my knowledge with all MirchiTech audience.